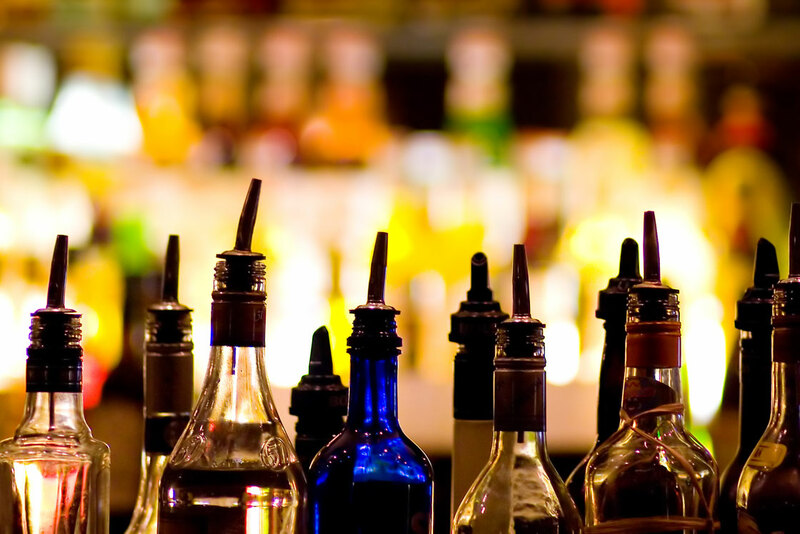 The choice can be tough, as there are so many places to choose from: cocktail bars, lounge bars, rooftops bars and more. 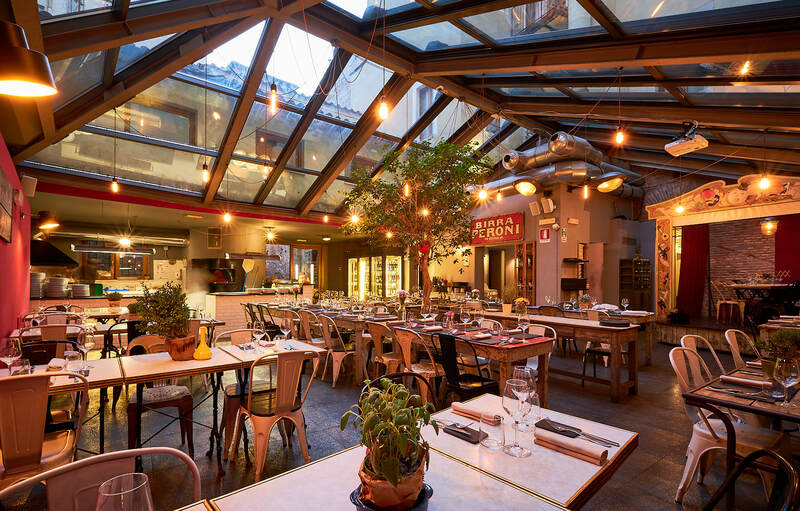 But, no fear—we’ve got you covered!From the Pantheon to Vatican City, Campo de’ Fiori to the old Trastevere neighborhood, we have found the best bars in Rome—each with something special to offer. Rome isn’t just Italy’s capital of history and culture—it also has an unusual, sometimes bizarre, side.So when it comes to Rome nightlife, you’ll always be able to find a place that suits your personality. 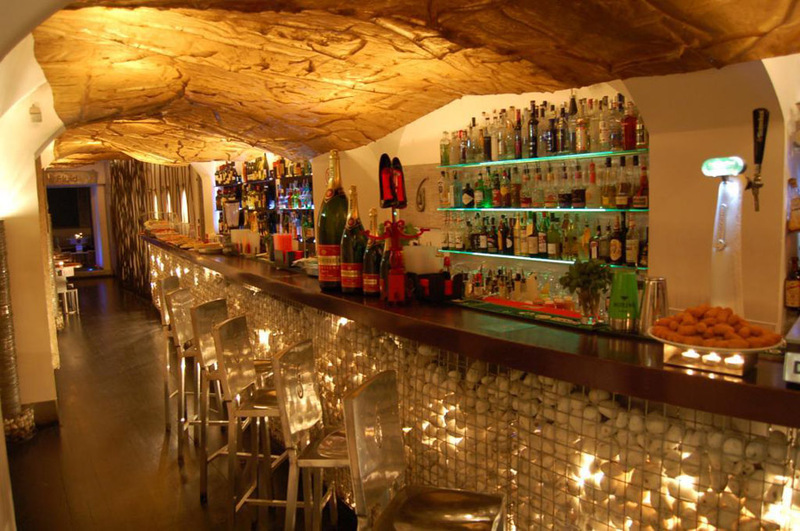 Here’s our list of some of the best bars in the Eternal City—just make your choice and go. After a nice walk through the city center, wind up near the Pantheon and take a look at the charming Piazza di Pietra. 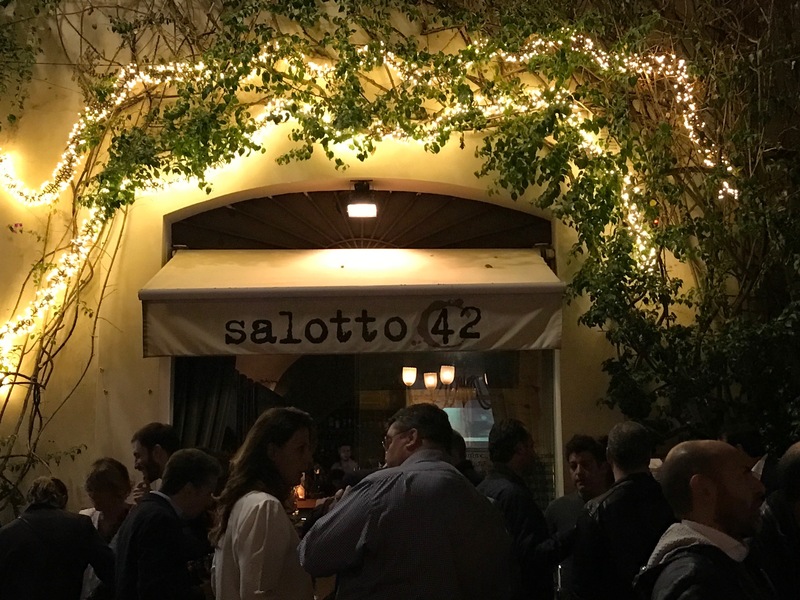 On one of its sides, you’ll notice Salotto 42, an intimate “bookbar,” where the Romans used to meet for chatting and relaxing between books, magazines and newspapers. The trendy location is really romantic and the bar offers a huge selection of refined cocktails. After dinner, try one of the infusions from their very unique list. 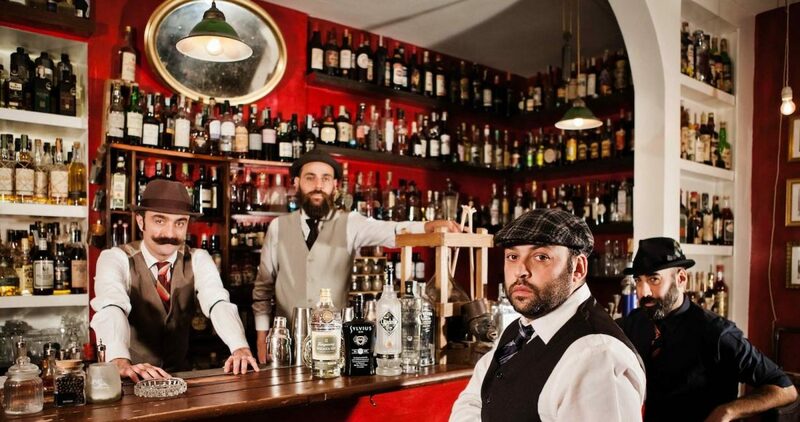 If you’re wandering around Campo de’ Fiori, explore the Jerry Thomas Speakeasy Bar, maybe the most unusual bar in the area. First of all, you need a password to get in. You can find out what that is by solving a riddle from their website. Once you enter, you’ll immediately start to relive the years of American prohibition. The design is extremely original—everything is reminiscent of the glorious twenties, so snag a seat on the leather sofas, use a piano as a table and enjoy a fun night on the town. Just a few steps away from Piazza Navona, the historical Bar del Fico is one of the best places to see and be seen—thanks to the charming location in little Piazza del Fico. Inside this famous place, the design and furnishings join together simple and recycled materials made with colored wood and metal. Take a good look at the menu, as it is full of great combinations and a fantastic drink selection. You may not have pictured this when you were imaging nightlife in Rome, but how about hanging out inside a mechanic’s workshop? 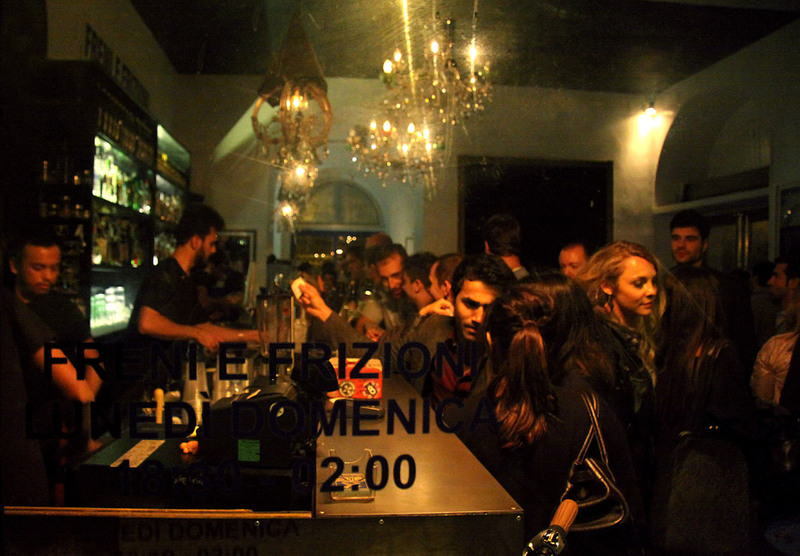 You can at Freni e Frizioni, one of the most popular cocktail bars in Trastevere, located right on the Tiber River in the famous Piazza Trilussa. Grab a few seats, where you can satisfy a craving with the great variety of fingers foods offered during aperitivo. If you are vegetarian or vegan, you’re in luck—as there are plenty of special veggie dishes in the buffet. For a glimpse into the authentic Roman “Dolce Vita,” stop by Harry’s Bar near the Trevi Fountain, which offers the perfect flashback to the golden years of Via Veneto. The interior décor is cool, the food is superior and the staff is friendly and professional—ready to make your experience special. 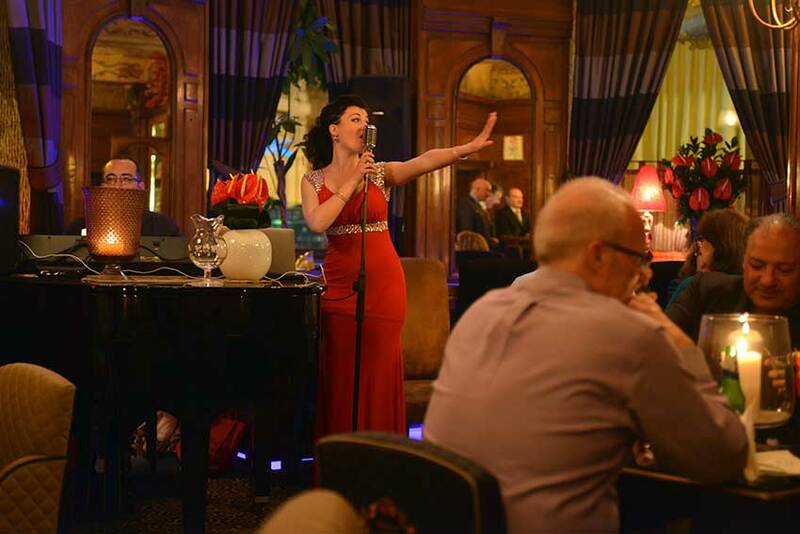 Over the years, Harry’s Bar has managed to maintain its prestige with a perfect mix of history and the newest trends. For the best cocktail in Rome, go straight to the Stravinskij Bar inside the Hotel de Russie. This historical cocktail bar is located close to Piazza del Popolo along the famous and charming via del Babuino. Upon entering this historical and luxurious hotel, discover its cocktail bar to taste the results of their fine art of mixing drinks. The best moment to stop at the Stravinskij Bar is during the spring or in the summer to enjoy the amazing open space. In the neighborhood surrounding Piazza Navona, you can’t miss the opportunity to get a drink in one of the most interesting locales in the area: Fluid Cocktail & Wine Bar, a great example of generations past. The international crowd here enjoys the original design, where modern architecture, nature and technology join together, creating a suggestive atmosphere. Inside, the avantgarde setting is the perfect complement to the cool DJ spinning up a set of deep house, downbeat and lounge music. The Fluid Cocktail & Wine Bar in Rome is also known for the selection of drinks on its menu, which are always original and savory.